There has been a ‘big house’ on this site since the 1500’s, when Grace O’Malley, the famous Pirate Queen and Original Wild Atlantic Woman, built one of her castles here. Amazingly, her dungeons still remain in this magnificent Palladian mansion which was built in 1730 by her descendants, the Browne family. It is one of the few privately-owned historic houses left in Ireland and because it retains all of its original features, it feels like walking back in time to the 18th century.. 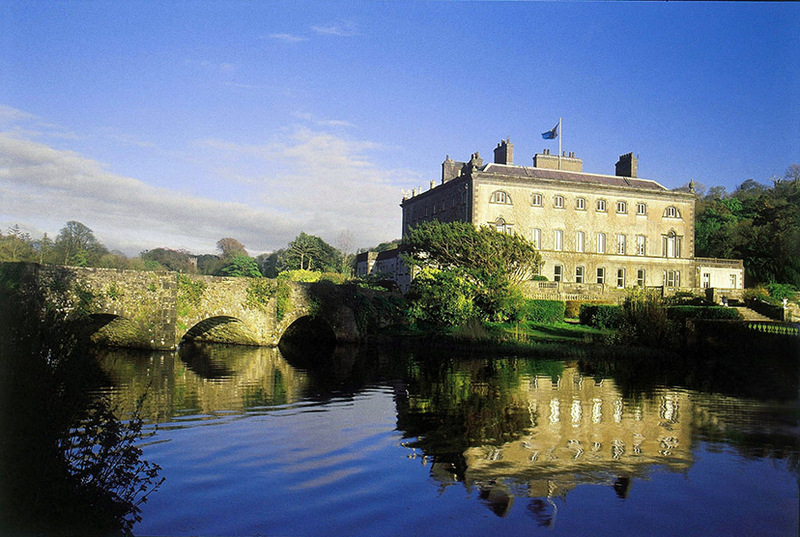 It is little wonder Westport House won Best Tourism Innovator at this Irish Tourism Awards this year. We invite you to come and experience it for yourself and to make magical memories to treasure.